The findings could greatly speed scientists’ ability to map gene interactions and responses to environmental stimuli to advance understanding of healthy gene networks and how they go awry in the context of disease. 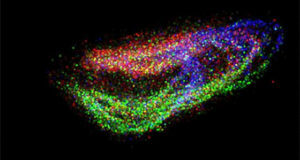 “Perturb-seq brings two technologic advances – CRISPR-based perturbations and massively parallel single-cell RNA sequencing – together in a way that we think will greatly speed our ability to understand how different genes that encode for the components of cells are normally wired together, and what goes wrong in human disease,” said Jonathan Weissman, PhD, a professor of cellular and molecular pharmacology at UCSF, a Howard Hughes Medical Institute investigator, and senior author of the UCSF-led study. 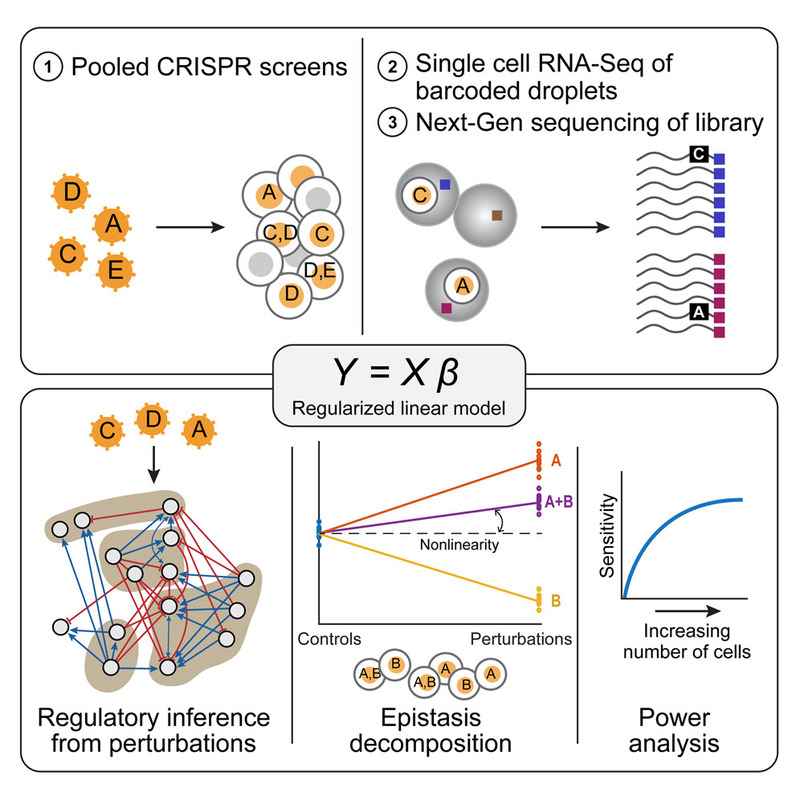 The design of a robust cell barcoding strategy was also employed to allow the researchers to identify specific perturbations that have been performed on cells within pooled experiments after the fact, while measuring at the same time the effect of those perturbations on the mRNA transcripts in the cell. 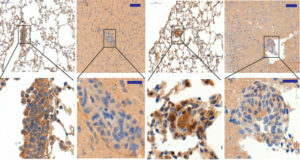 After an experimental treatment, such as immune stimulation or cellular stress, the cells can be subjected to droplet-based single-cell RNA sequencing to read out both the transcriptional profiles and barcodes’ identities. 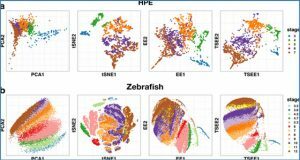 Each cell’s transcriptional profile is associated with the one or more genetic perturbations delivered to it by indexing both the cell’s mRNA and the barcode identity. In the Broad-led experiments, researchers used CRISPR/Cas9 nucleases to cut DNA and inactivate genes for transcription factor proteins (TFs) involved in the immune response in dendritic cells, and to inactivate genes for TFs and cell cycle regulators in a cancer cell line. 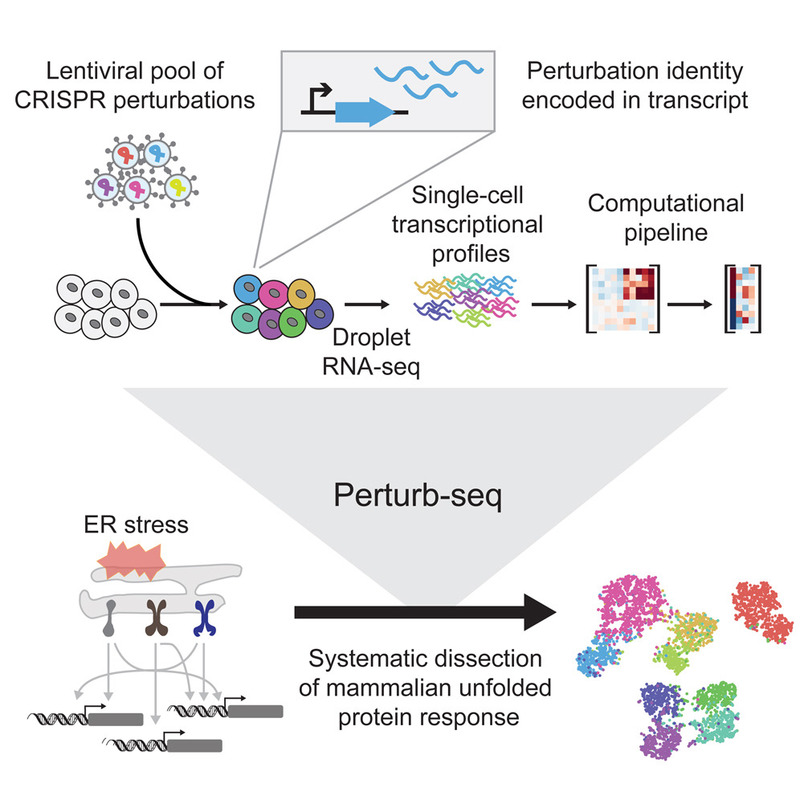 Perturb-seq accurately identified individual gene targets, gene signatures, and cell states affected by the individual gene modifications and explored how these genes interact and depend on one another. 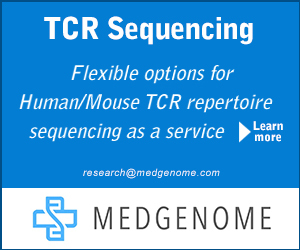 The Perturb-seq method can be used to investigate the functional effects of disease-causing alleles, and to explore on a large scale other targets that could be modified to reverse those effects. The approach is also powerful because it allows the study of several perturbations at once, which can inform the search for combination therapies in cancer, for example. 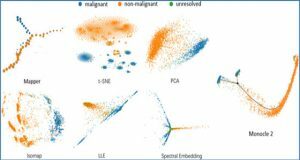 The researchers say they hope the two Cell studies will serve as robust examples of their new platform, and that as single-cell sequencing technology advances and becomes more powerful and available in the future, Perturb-seq will likely become even easier and faster, enabling increasingly powerful studies that can shed light on genes and their interactions in health and disease. 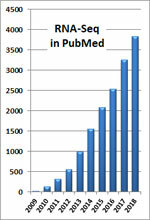 Please see published papers for a full list of authors and funders of this research. 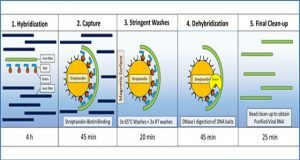 The authors have filed patent applications related to Perturb-seq, CRISPR, and single-cell technologies. The Broad Institute, directed by co-author Eric S. Lander, PhD, holds patents and has filed patent applications on technologies related to other aspects of CRISPR. Regev is a scientific advisor to ThermoFisher, Syros, and Driver. Weissman is a founder of KSQ Therapeutics, a CRISPR functional genomics company. About the Broad Institute of MIT and Harvard: Broad Institute of MIT and Harvard was launched in 2004 to empower this generation of creative scientists to transform medicine. 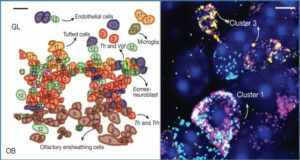 The Broad Institute seeks to describe all the molecular components of life and their connections; discover the molecular basis of major human diseases; develop effective new approaches to diagnostics and therapeutics; and disseminate discoveries, tools, methods, and data openly to the entire scientific community. Founded by MIT, Harvard, Harvard-affiliated hospitals, and the visionary Los Angeles philanthropists Eli and Edythe L. Broad, the Broad Institute includes faculty, professional staff, and students from throughout the MIT and Harvard biomedical research communities and beyond, with collaborations spanning over a hundred private and public institutions in more than 40 countries worldwide. For further information about the Broad Institute, go tohttp://www.broadinstitute.org.